Born on 4 feb. 1975 in Sofia, Bulgaria. Dipl. engineer – Railways Safety systems. Master degree – Industrial management. 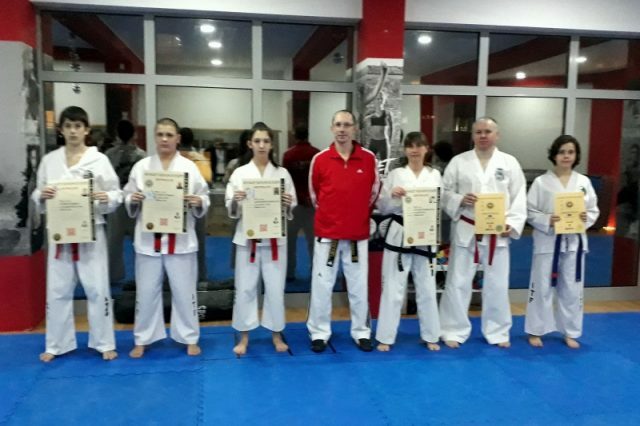 Director of Advanced Taekwon-Do International. Start to practice Taekwon-do in 1990. Promoted to Master VII dan by GM Lim in 2017. Participate in competitions during 1991 – 1997. 1993 – gen. Choi, Bulgaria. 2007 – GM Choi, Bulgaria. 2009 – 44 IIC, Germany. 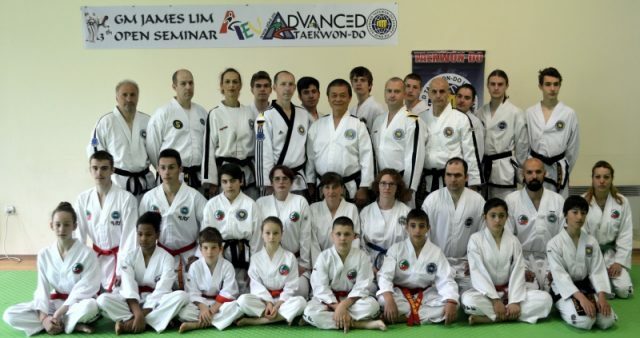 2011 – GM Lim, Bulgaria. 2012 – GM Kwang Sung, Ireland. 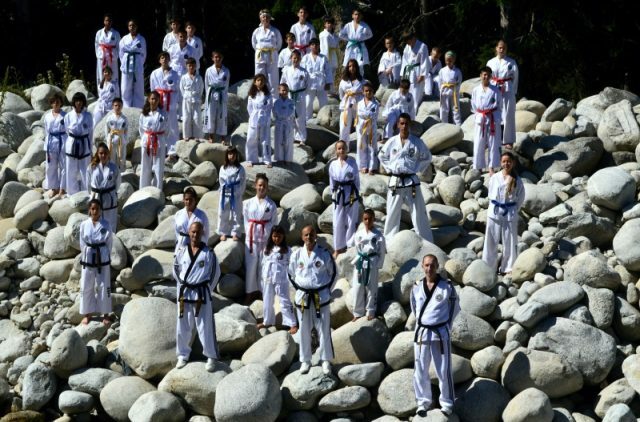 2013 – FGMR, Greece; GM Lim, Bulgaria. 2017 – GM Lim, Bulgaria. National team Coach for the European Championship 2008 in Poland. 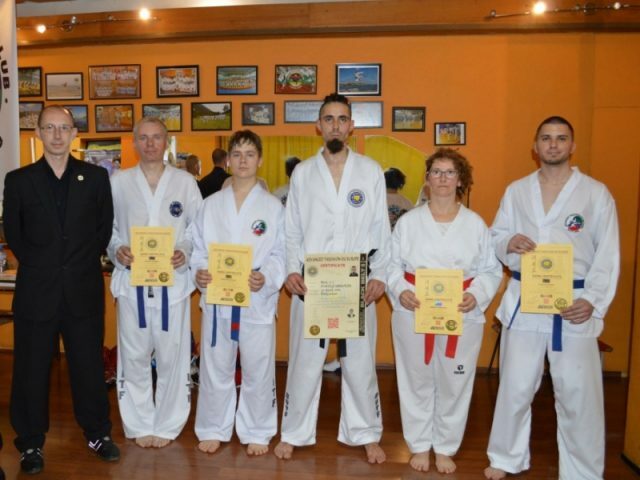 Official at European Championship 2010 in Sweden. 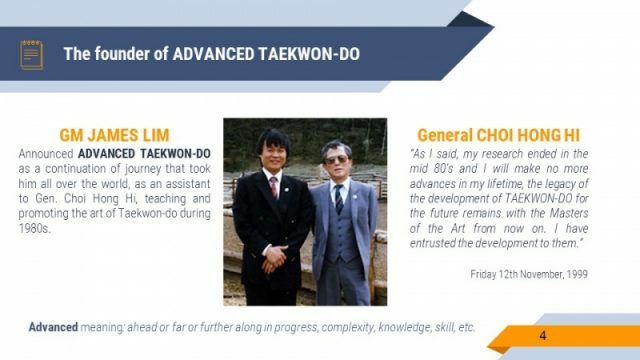 Co-author of the book “Taekwon-Do the way of common sense“ – 2013. 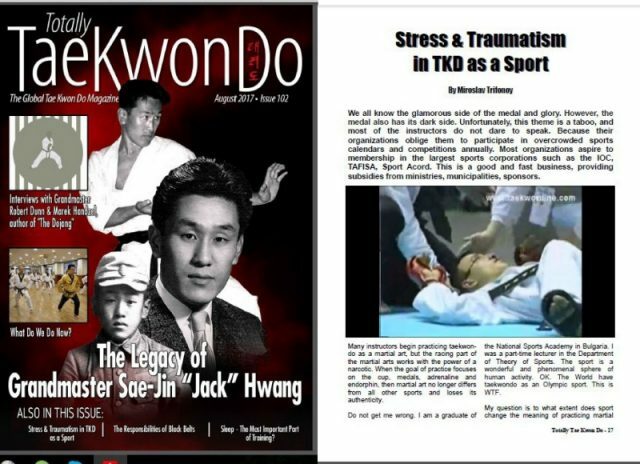 Published articles in Totally Tae Kwon Do magazine. Elected as ATEU President in 2015.